Here's my latest style crush: Polina Kitsenko. 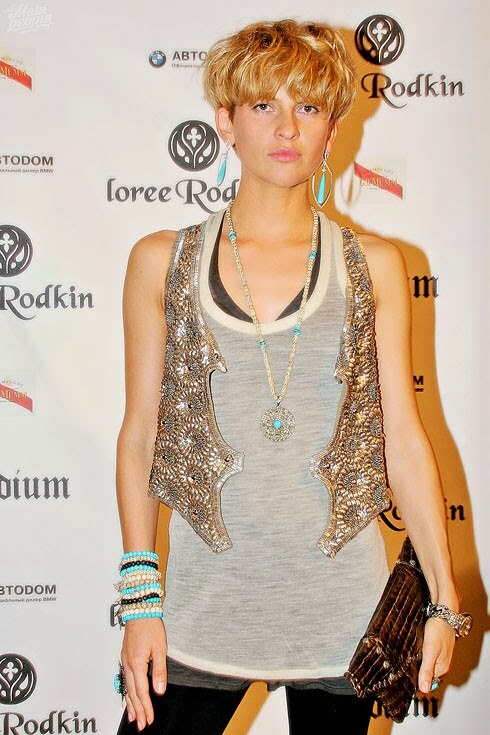 She's co-owner and buyer for the Podium boutique Moscow. She is a definite trendsetter and I applaud her major style chutzpah!